In just two days you'll meet buying teams from every type of industry sector; customers, distributors, end-users and new prospects. No other event delivers such a comprehensive return on investment. 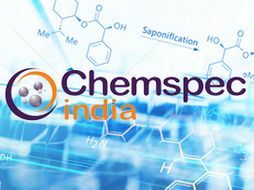 Make sure you secure your space now and get connected at Chemspec India 2019. 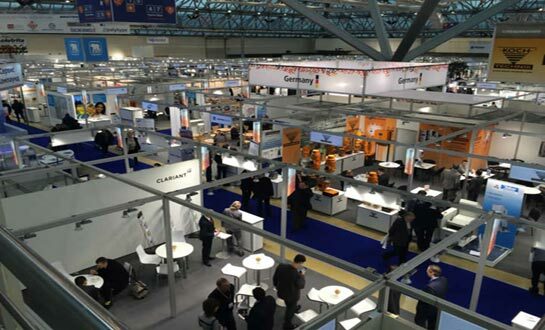 Take a stand at Chemspec India and get in touch with our Chemspec India team for the latest floorplan, speaking and sponsorship opportunities and the stand package that is right for your business. Take a stand at Chemspec India and you'll be part of a line-up that includes the world's leading brands and top independent suppliers. - Reach thousands of visitors from India, the wider region and the rest of the world. - Find new distribution channels. - Strengthen your position in the competitive domestic market. - Investigate the regional market for your products and services. - Develop your overseas business. - Raise your company’s international profile. 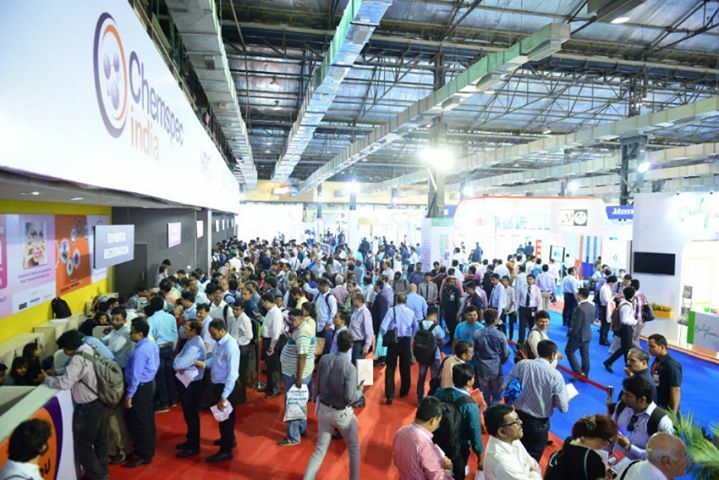 Make sure you secure your space now and get connected at Chemspec India 2019. Take a stand at Chemspec India and get in touch with our Chemspec India team for the latest floorplan, speaking and sponsorship opportunities and the stand package that is right for your company. Still unrivaled as India's leading international exhibition for the Fine and Speciality Chemicals industry, Chemspec India is focused on providing its attendees access and networking opportunities to blue chip and SME suppliers from India and around the globe.